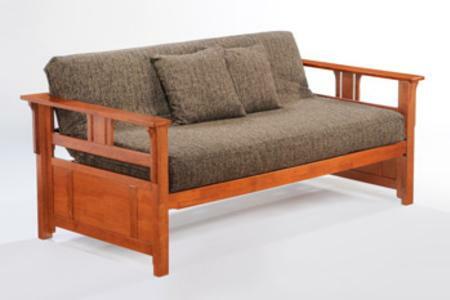 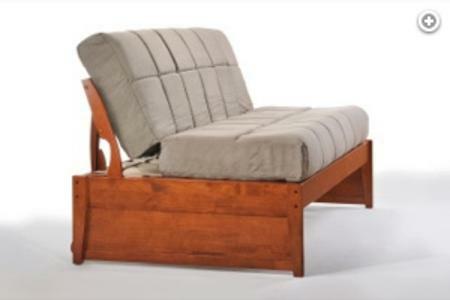 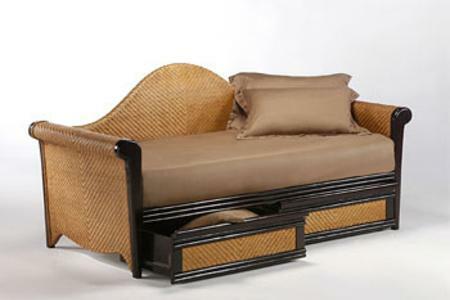 Our Daybed Collection pulls together some great ideas. 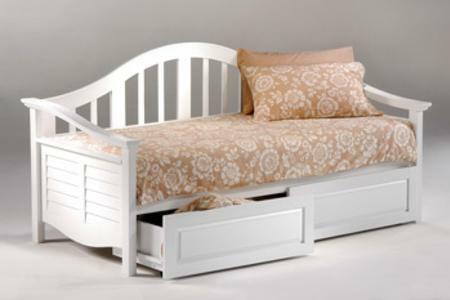 Starting with our unusually strong, solid frame and our range of handsome designs, we add the functionality of our bunk bed accessories including: Trundle Beds and Storage Drawers. 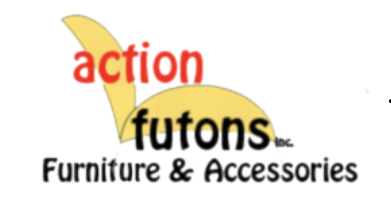 But then, being classically trained futon people, we draw on our deep futon roots to expand the whole concept of the Daybed: Add our Night & Daybed Extension out and voila: a full size bed at your service. 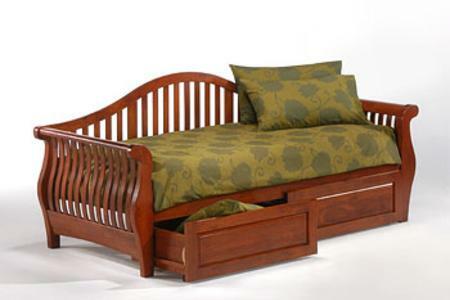 For more details on the Night & Daybed™ see our video above, blurb below, or check out Daybed Accessories.